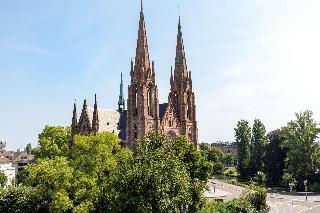 Find huge deals in Strasbourg, France that you may book now & pay later! 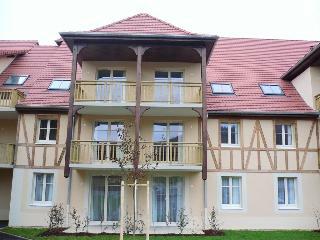 Best prices for in Strasbourg, France. A dream vacation for you and your family, guaranteed by our travel consultants. 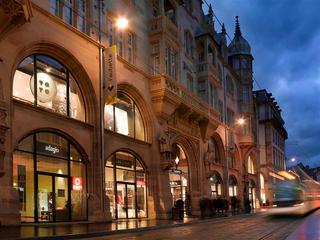 For members-only deals, we recommend using the new filter for deals in Strasbourg, France. 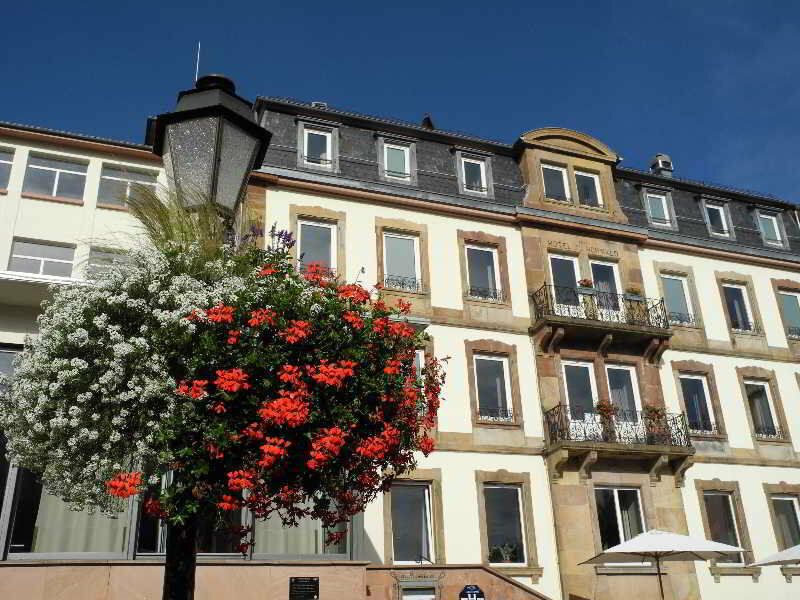 This 3 star hotel is located in the city centre of Strasbourg and was established in 1910. 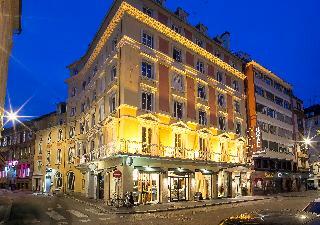 It is close to the Petite France Historic quarter and the nearest station is Gare. The Hotel has a restaurant, a bar and a conference room. 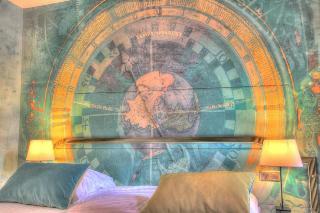 All 90 rooms are equipped with minibar, hairdryer, safe and air conditioning. 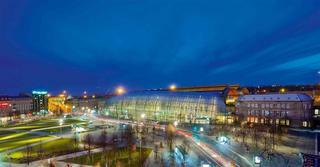 Sofitel Strasbourg Grande Ile, the first 5-star hotel in Strasbourg, is ideally located in the heart of the European capital. A cosmopolitan atmosphere, excellent service and the refined decor contribute to the exceptional charm of this luxury hotel. 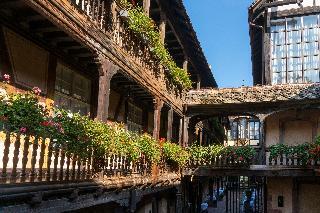 It has 150 rooms, including 28 suites, which combine French elegance with the essence of pleasure. 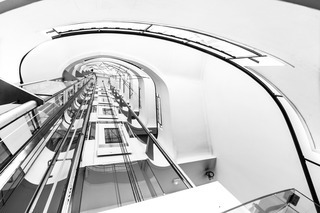 A fitness area and a wide selection of meeting rooms make it the perfect setting for both business and leisure. 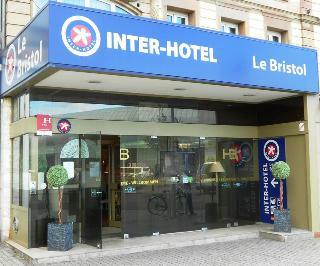 This 4 star hotel is located within the city of Strasbourg and was established in 1999. 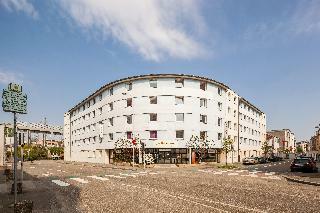 It is close to the European Buildings and the nearest station is Gare Centrale. The Hotel has a restaurant, a bar and a conference room. 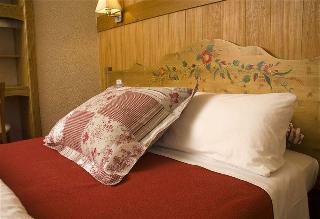 All 89 rooms are equipped with minibar, hairdryer, safe, trouser press and air conditioning. 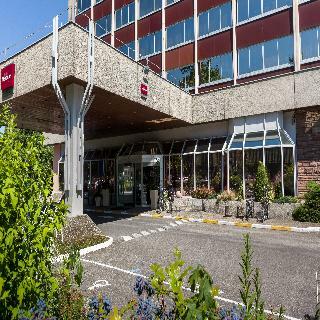 Located in lush surroundings, the Mercure Strasbourg AÃ©roport hotel is 7.5 mi (12 km) from the Strasbourg-Entzheim airport and the city center. 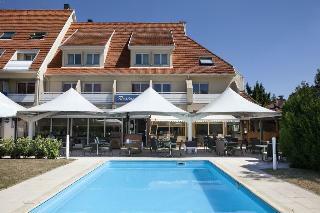 Enjoy the family atmosphere and relax by the fire in winter or next to the swimming pool in summer. 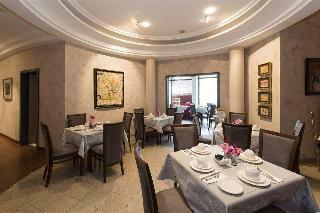 Our Terres Gourmandes restaurant offers modern and innovative cuisine. Our meeting rooms can accommodate up to180 people. WIFI access is free of charge. 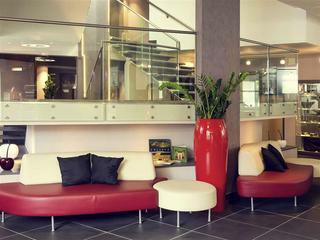 In the heart of Strasbourg, near the TGV train station, the 4-star Mercure Strasbourg Centre welcomes you for relaxation and work. Ideally located on Grande Ile, you are two steps from the shops, tourist sites like Petite France, cathedral, and the winstubs. 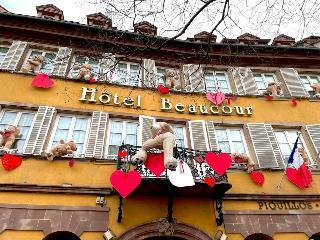 In February: enjoy the 7th edition of Strasbourg My Love. The European capital comes together to celebrate lovers with poetry, culture and glamor. In the heart of Strasbourg, the Novotel Strasbourg Centre Halles is perfect for family holidays or a relaxing weekend break. 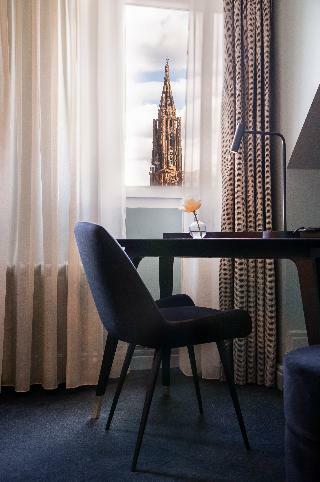 Unwind in our comfortable rooms with views of the city center. The hotel boasts an ideal location close to the historic Petite Fra nce district and is just a stone's throw from the cathedral. We also provide 4 modular rooms to host meetings and seminars. After a long day, enjoy a healthy meal at the Novotel CafÃ©. 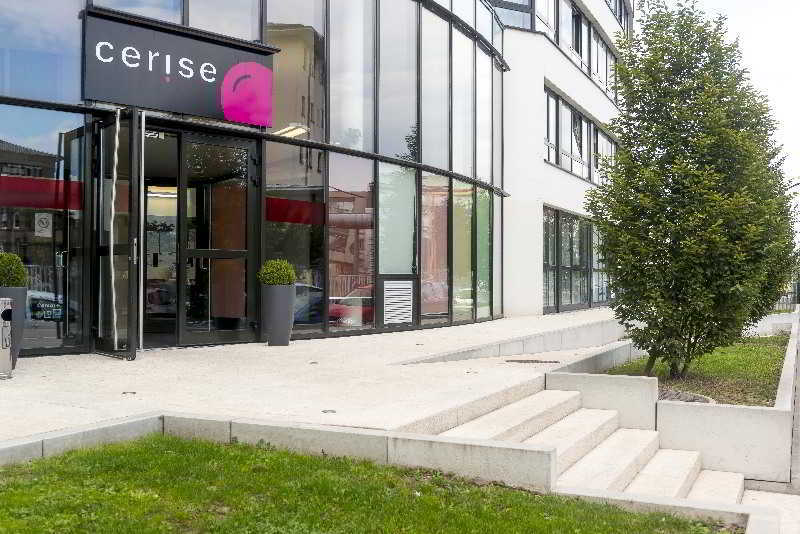 Opposite the train station, in a great location near shops, restaurants and bus and tram routes, the 4-star Mercure Strasbourg Centre Gare Hotel welcomes you to the heart of the European capital. 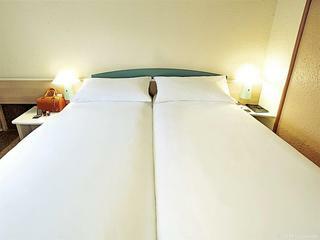 Notre Dame cathedral, the Galeries Lafayette, and the picturesque Petite France area are all nearby. 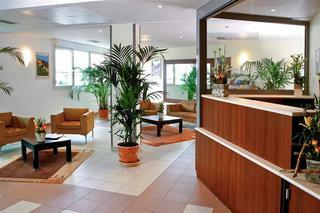 The hotel has a seminar room for business trips, and is conveniently close to the European Parliament and the Palais des CongrÃ¨s exhibition center. 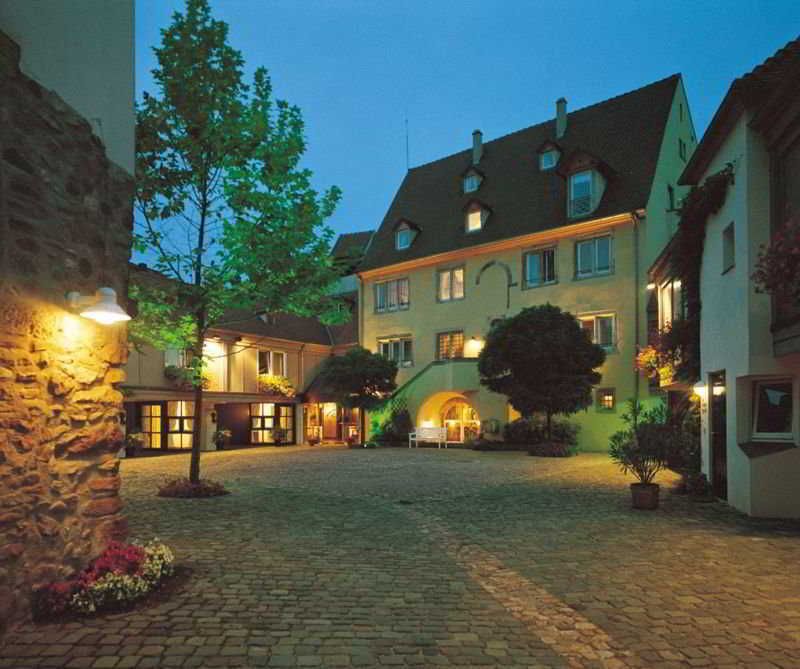 This cosy hotel is located in Strasbourg. 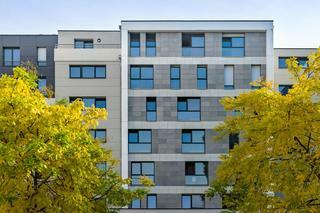 A total of 48 units are available for guests' convenience. 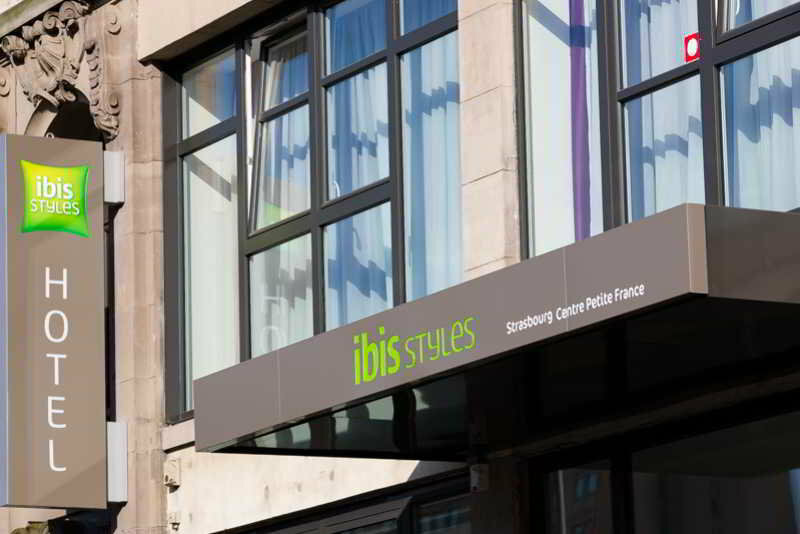 Ibis Styles Strasbourg Centre Gare is not a pet-friendly establishment. 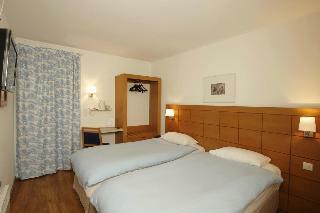 This comfortable hotel is in Illkirch. The premises count with 139 welcoming units. Pets are not allowed at Holiday Inn Strasbourg Airport. 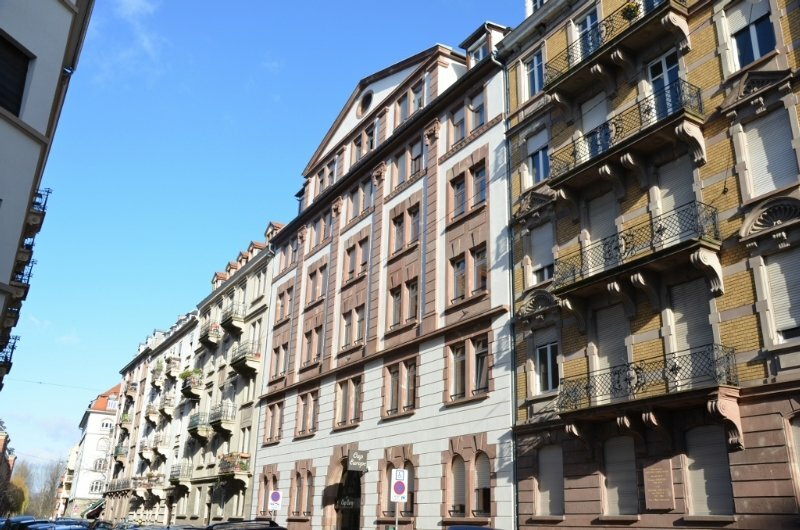 The Adagio Strasbourg Place KlÃ©ber is located in the Grande Ã®le, Strasbourg's historic center, a 10-minute walk from the TGV train station. The 57 apartments, ranging from 2-person studios to 2-room apartments for 4 people, are air-conditioned and fully equipped. 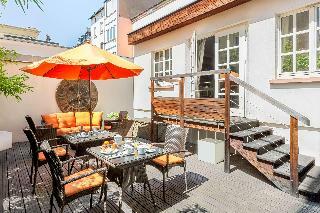 Its location in the heart of the European capital and its regional-style facade make this 4-star Aparthotel holiday residence perfect for business travel or weekends away. 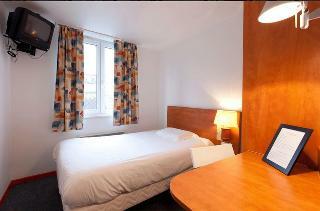 This 2 star hotel is located in the city centre of Strasbourg. 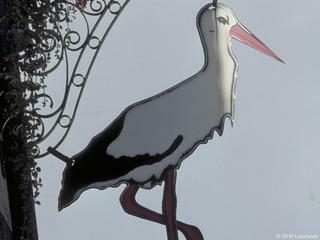 It is close to the Cathedrale. 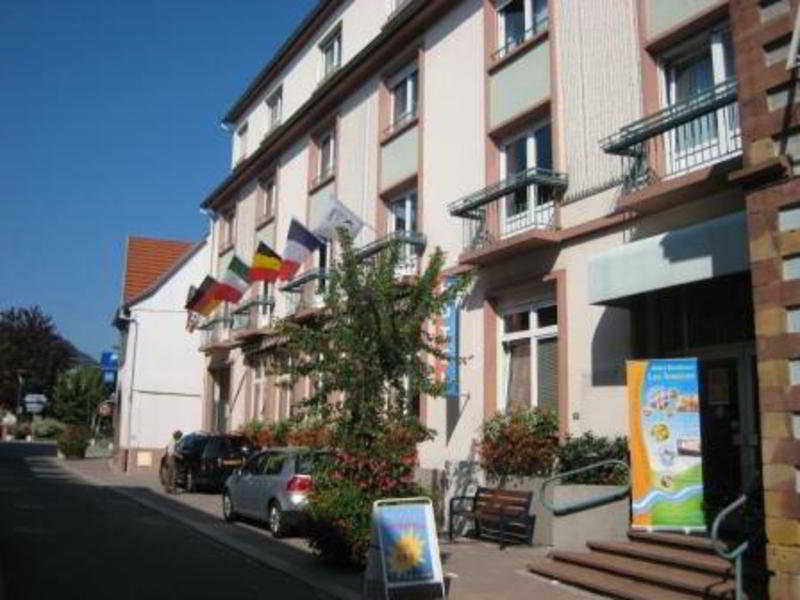 This simple hotel is located in Strasbourg. This establishment offers a total of 81 units. Travellers will not be bothered during their stay, as this is not a pet-friendly property.